Sepsis is a rare but serious complication of an infection and we’ve been aware of a number of cases recently. Sepsis can be triggered by an infection in any part of the body. The most common sites of infection leading to sepsis are the lungs, urinary tract, tummy and pelvis. There are around 123,000 cases of sepsis a year in England. Around 37,000 people die every year as a result of the condition. Sepsis may develop when you’re already in hospital. For example, you’re more likely to develop sepsis if: you’ve recently had surgery; you’ve had a urinary catheter fitted; you have to stay in hospital for a long time. What causes the symptoms of sepsis? Usually, your immune system keeps an infection limited to one place. This is known as a localised infection. Your body produces white blood cells, which travel to the site of the infection to destroy the germs causing infection. A series of biological processes occur, such as tissue swelling, which helps fight the infection and prevents it spreading. This process is known as inflammation. If your immune system is weak or an infection is particularly severe, it can quickly spread through the blood into other parts of the body. This causes the immune system to go into overdrive, and the inflammation affects the entire body. This can cause more problems than the initial infection, as widespread inflammation damages tissue and interferes with blood flow. The interruption in blood flow leads to a dangerous drop in blood pressure, which stops oxygen reaching your organs and tissues. Everybody is potentially at risk of developing sepsis from minor infections. However, some people are more vulnerable, including people who:have a medical condition that weakens their immune system; are very young or very old; are pregnant; have a long-term health condition – such as diabetes; have just had surgery, or have wounds or injuries as a result of an accident; are on mechanical ventilation – where a machine is used to help you breathe; have drips or catheters attached to their skin;are genetically prone to infections. 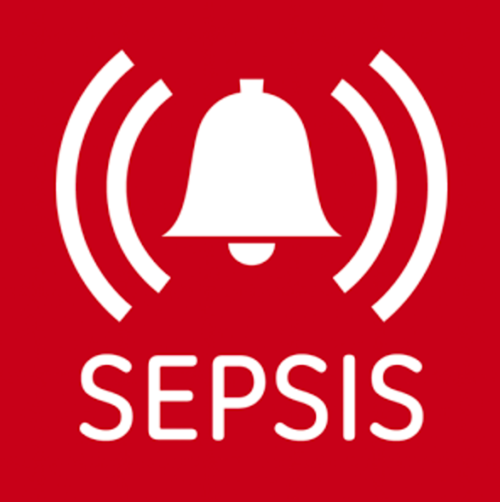 If sepsis is suspected, you’ll usually be referred to hospital for further diagnosis and treatment.Severe sepsis and septic shock are medical emergencies. If you think you or someone in your care has one of these conditions, go straight to A&E or call 999.